Here we go! I have thought about doing a list like this for a while, and since we have TGC2 on the horizon, we are counting down our time left with TGC1. 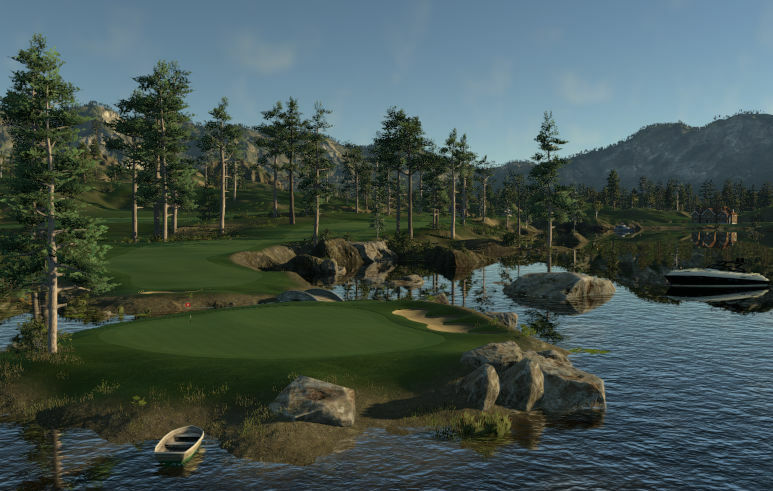 We have had so many fantastic courses that have been created over the past couple of years, and the good news is that we will still see alot of them when we port them into TGC2 (although some will probably have 50 waterfalls….). My only criteria for creating this list is that each designer must have created a minimum of 5 courses uploaded to the TGCTours.com database. Again, this list is 100% subjective and ranked by designers whose courses I enjoy the most on a regular basis. Also, who did I miss? I’m sure there are some glaring omissions on my part. Let me know in the comments section! Wayne sneaks onto the list due to his HUGE collection of courses (I count 62 at the moment), almost all I have found to be quite enjoyable to play. Wayne seems to have a new course out every week, and somehow doesn’t run out of ideas. Not sure how he does it. My favorites of his are: Blu Violet and The Fairways Club. I owe a lot to David in my early design career. He gave me some valuable feedback on my first couple courses and has given me tips that I still use on my courses today. He is by far one of the most methodical designers I know of, as he claims to spend 100+ hours on some of his courses. A couple of my favorite DDawg courses include Windsong Shores Golf Sanitarium and one of my all time favorites, The Marina Course at Jensen’s Landing. Simon started out with the designer by designing some very “fantasy-ish” courses that weren’t really my cup of tea. In the last year or so however, he has really found his stride, creating some outstanding courses. 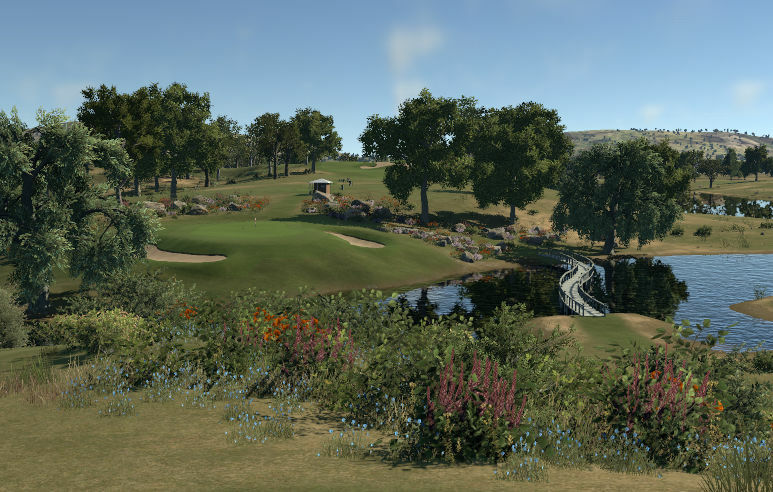 My current favorites of Sam’s are Dovetail Park Golf Club and Grangethorpe Downs. 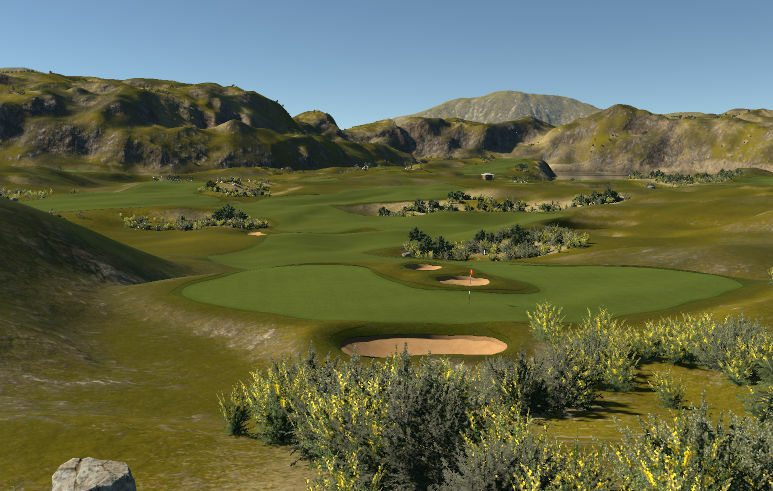 While not exactly a “household name” in the design community, I’m almost sure that you have played a couple of his courses and probably really enjoyed them. Brent has shown that he is an equally skilled RCR and fictional course designer. My two favorites of his include Stonebridge GC – Ottawa (Tour) and Swindler’s Bluff. 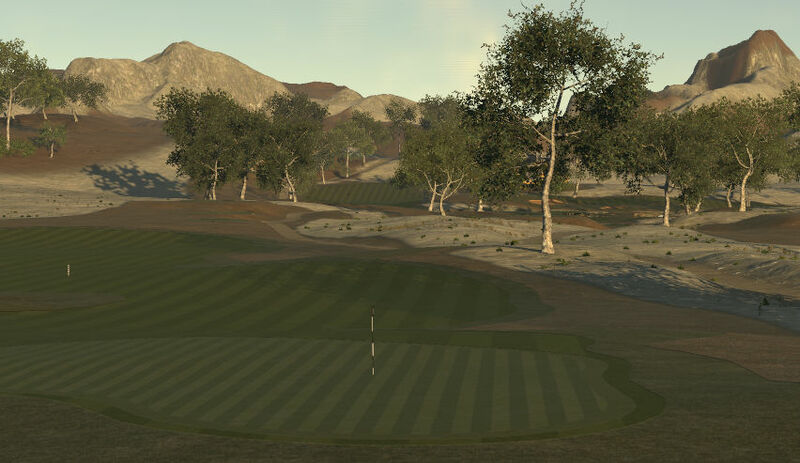 Keith (HB’s community manager) has been designing courses for a while, and I have played pretty much all of them. He was one of the first to submit a course to my original “Canuck’s Course Critiques” show and his design skills continue to improve. 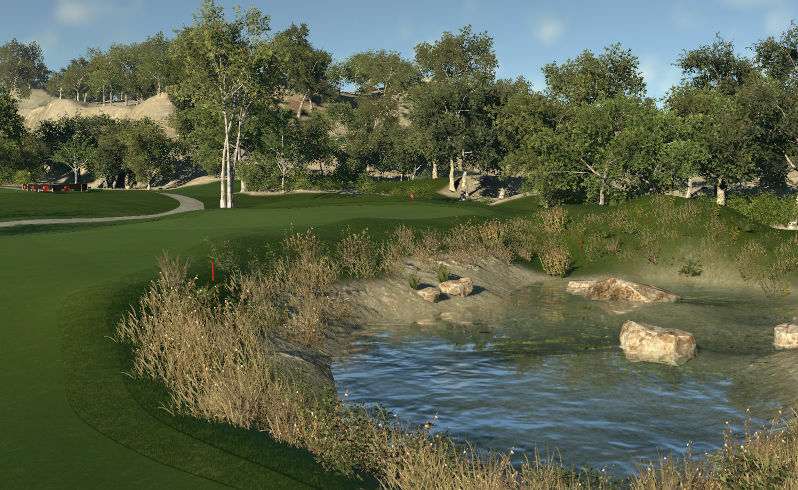 All his courses are very heavily played, because he now creates the “HB Official” courses for the game. Lucky Dog. My favorites of Keith’s are The Golf Club at Hunter Meadows and The Goldfinch Club. Look for #25-21 on the blog tomorrow! Cheers Andrea….. Thanks for the recognition… looking forward to the full list & your #1 choice!!! Thanks its an honor to be named to your list.Not really a course a week lol.I can assure you many hours are spent on each design. Retired old man with lots of time and a love of golf real life and tgc.